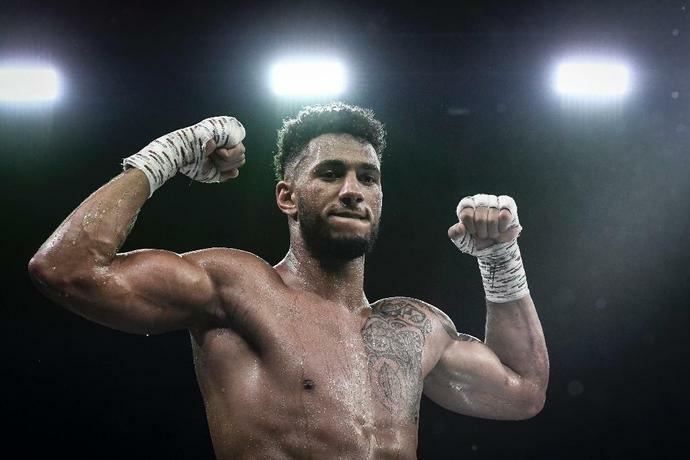 Paris (AFP) - French heavyweight boxer Tony Yoka's appeal against a one-year ban for doping violations was rejected on Tuesday, denting his hopes of winning a world title. The 26-year-old followed in the footsteps of British star Anthony Joshua by winning the Olympic super-heavyweight title two years ago in Rio de Janeiro. But he was handed a 12-month suspension last month by the French anti-doping agency for failing three times to provide necessary information on his whereabouts for out-of-competition drugs tests. Yoka appealed the case to the French Council of State, but the ban was upheld on Tuesday. "The casualness of the behaviour of Mr Yoka, who as an experienced sportsman is particularly informed of the importance of doping tests couldn't be unaware from the first warning of the consequences of his carelessness, doesn't allow us to seriously consider that the one-year suspension would be disproportionate," read the judge's order. Yoka says he is aiming to become the first Frenchman to win a world heavyweight title, a campaign he has dubbed "The Conquest" and for which he last year signed a four-year contract with French broadcaster Canal+, estimated at between 8 million and 10 million euros ($9.36 million to $11.7 million).